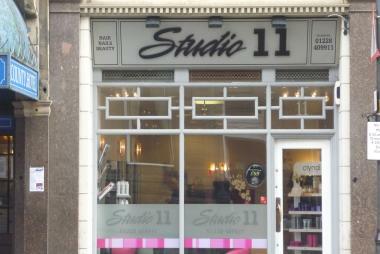 Studio 11 is situated directly opposite the train Station and within easy walking distance of several car parks, established for over 10 years they have built up a loyal client base through their great service and competitive pricing. 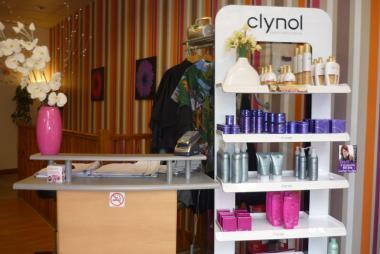 Their stylists have up to the minute knowledge in clynol colours and techniques and they will be happy to advise you on your latest style and requests. 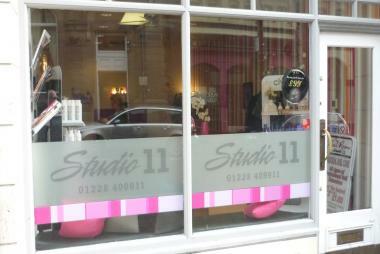 Upon entering Studio 11 you will be welcomed by a friendly and enthusiastic team who will immediately make you feel relaxed and at ease, they will listen to your needs and where possible advice on alternative styles that they think will complement what you are trying to achieve. 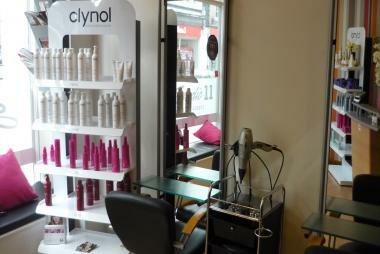 The salon is family friendly and has easy access for wheelchairs and pushchairs, they also offer a wide range of clynol and GHD products available for sale. 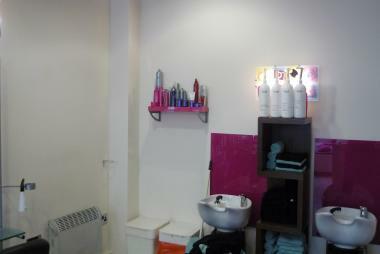 I was really impressed with professionalism of the staff and the manager. I was made very welcome with a coffee and while waiting there was even a copy of Golf monthly to read. 10/10. VERY GOOD VALUE FOR MONEY, LOVE THE COLOUR AND THE CUT FOR HALF THE PRICE. THANK YOU VERY MUCH LAUREN.